The study found that the more public-facing the Exxon communication, the more doubt it expressed about climate change. Exxon’s advertorials “overwhelmingly emphasized only the uncertainties, promoting a narrative inconsistent with the views of most climate scientists, including ExxonMobil’s own,” the Harvard study concluded. 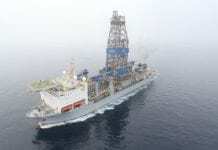 The company said its statements have been consistent with its understanding of climate science. “Rather than pursuing solutions to address the risk of climate change, these activists, along with trial lawyers, have acknowledged a goal of extracting money from our shareholders and attacking the company’s reputation,” ExxonMobil said. The company however described this as a deliberate attempt by those behind the study to shift focus. 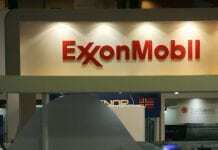 “They have admitted their earlier allegations that the company hid its climate science research were wrong and have now shifted to a new thesis in their campaign against the company,” ExxonMobil said. 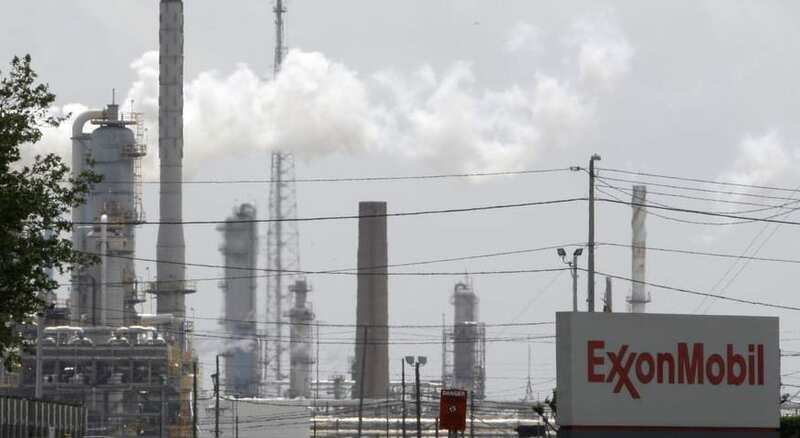 According to a CNN report, Exxon is being investigated by New York Attorney General Eric Schneiderman over allegations it concealed the risk of climate change. The company maintains that it remains focused on providing the energy the world needs and developing solutions to address the risk of climate change.